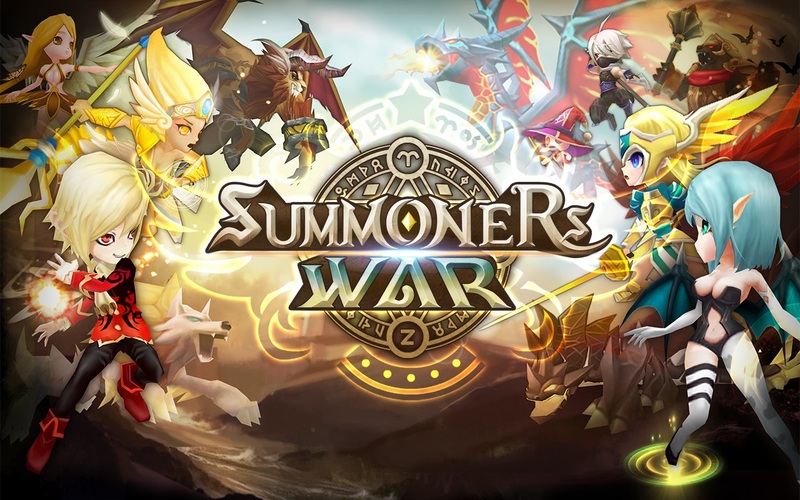 Hit social RPG Summoners War is celebrating its first anniversary with brand new content and features in an update that should roll out beginning June 12, according to a recent report from TouchArcade. The game is regularly in the top 30 grossing games. It even makes occasional appearances in the top 20 list. As part of the new content, a section of the Rift of Worlds is opening up. 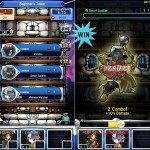 You’ll be able to collect Legendary Scroll fragments, which will allow you to summon a guaranteed 4 or 5 star monster. The game requires you to collect 100 fragments before you can join them together to form the Legendary Scroll. In joint play with others, Guild banners can be added in the new update, with offense or defense buffs to give your teammates an edge in battle. There are also four new Warriors of the Storm monsters to summon. Rounding out the anniversary update will be a special event beginning June 15 that will let you earn gift boxes from Scenario and Cairos Dungeons to receive various resources and rewards. Watch the commercial for the new update below, or click this link if it fails to load. 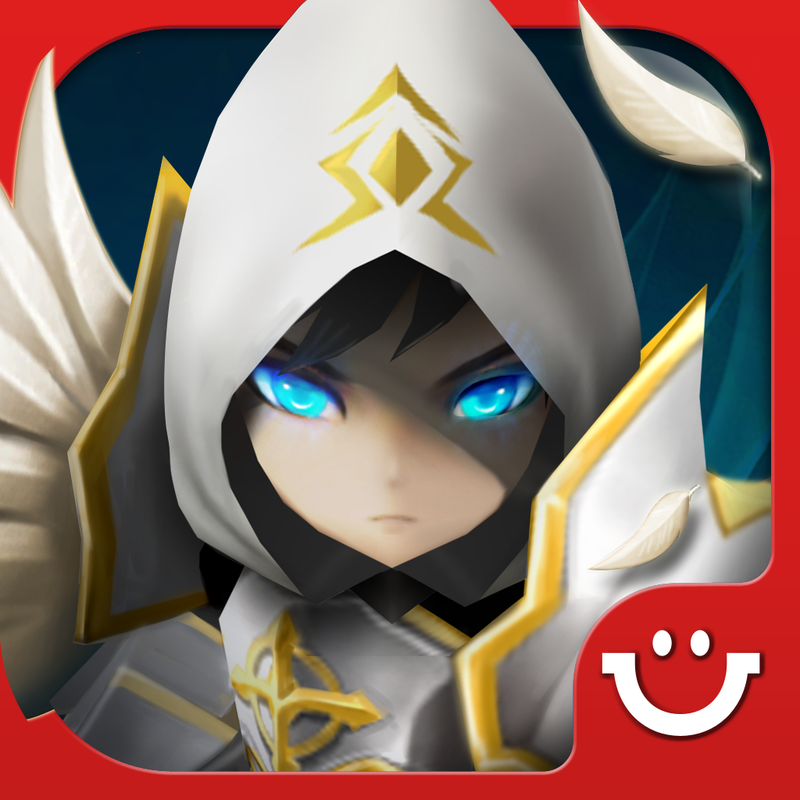 Summoners War is a free download on the App Store, with in-app purchases to get resources and other helpful items. 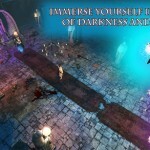 The game requires iOS 6.0 or later, and is compatible with iPhone, iPad, and iPod touch.